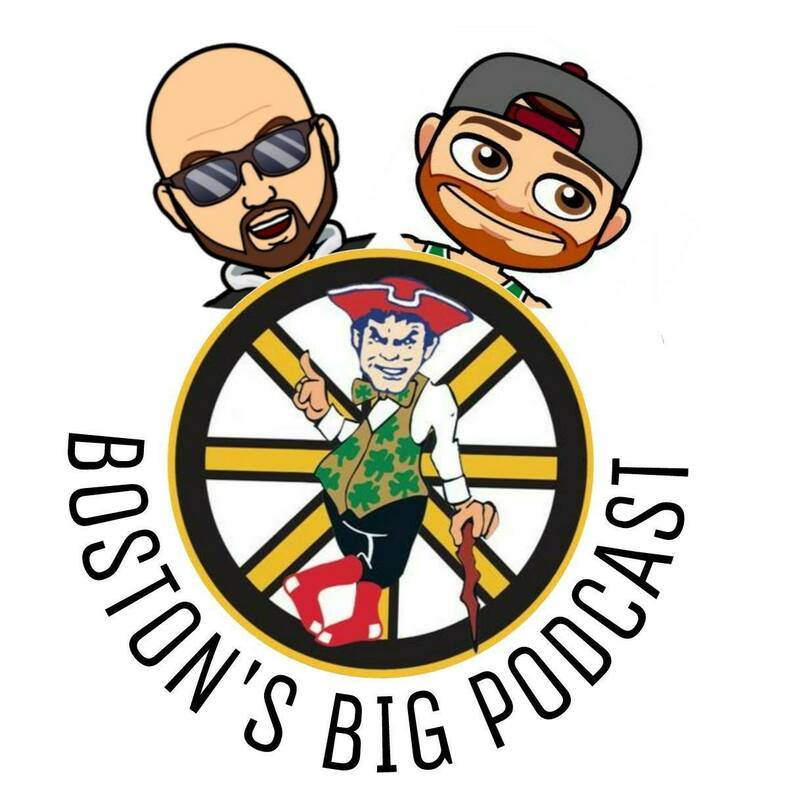 The boys are back in the basement after a brief hiatus recapping everything from the Red Sox winning the World Series and their future, the Patriots acquiring Josh Gordon, the Bruins’ consistency despite a slew of injuries on the defense, and the Celtics looking to find their rhythm as they have stumbled a bit out out of the gate. Tons of new music was covered including Lomel, Marc Vincent, Childhood Love Stories (Moe Pope & Lightfoot Beats), Danny Diamonds, Token, Anoyd, and meetVoutside. Next week’s episode will feature Massachusetts rapper Marc Vincent. Stay tuned.